Was the recent Swiss avalanche’s cause the last, triggering snowflake, or the billions of snowflakes before it? There’s been a slight increase in the number of PNAS studies that included the “catastrophic” search word from October 2016 to mid-January 2018 compared to the January 2014 to mid-April 2015 period referenced in How well can catastrophes be predicted?. Has new evidence been found to reinterpret past catastrophes? For example, Estimates of the magnitudes of major marine mass extinctions in earth history. Has research of catastrophic situations increased? For example, Endothelium-targeted overexpression of heat shock protein 27 ameliorates blood–brain barrier disruption after ischemic brain injury. Have more realistic models of catastrophes been developed? For example, System crash as dynamics of complex networks. Has “if it bleeds it leads” prediction sensationalism overtaken PNAS researchers and sponsors? For example, Biological annihilation via the ongoing sixth mass extinction signaled by vertebrate population losses and declines. Or is the main driver something else? “Non-CpG methylation is restricted to specific cell types, such as pluripotent stem cells, oocytes, neurons, and glial cells. 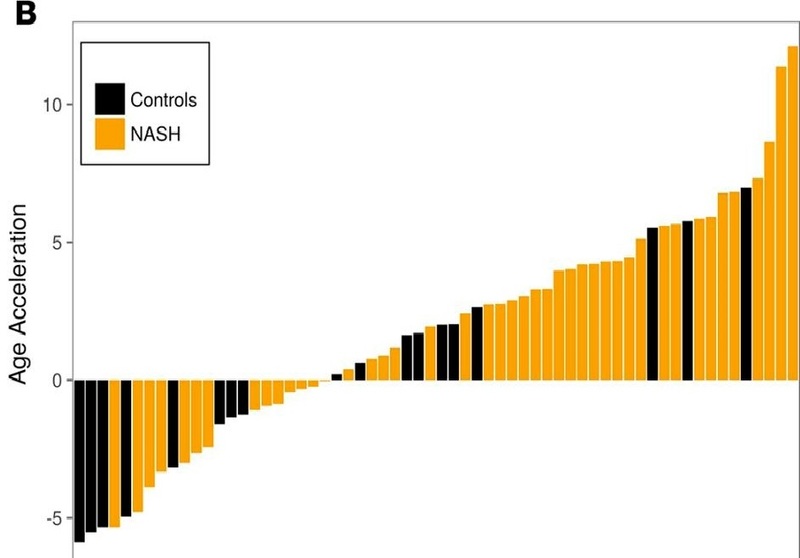 Accumulation of methylation at non-CpG sites and CpG sites in neurons seems to be involved in development and disease etiology. Non-CpG methylation is established during postnatal development of the hippocampus and its levels increase over time. Similarly, non-CpG methylation is scarcely detected in human fetal frontal cortex, but is dramatically increased in later life. This increase in non-CpG methylation occurs simultaneously with synaptic development and increases in synaptic density. In contrast, CpG methylation occurs during early development and does not increase over time. 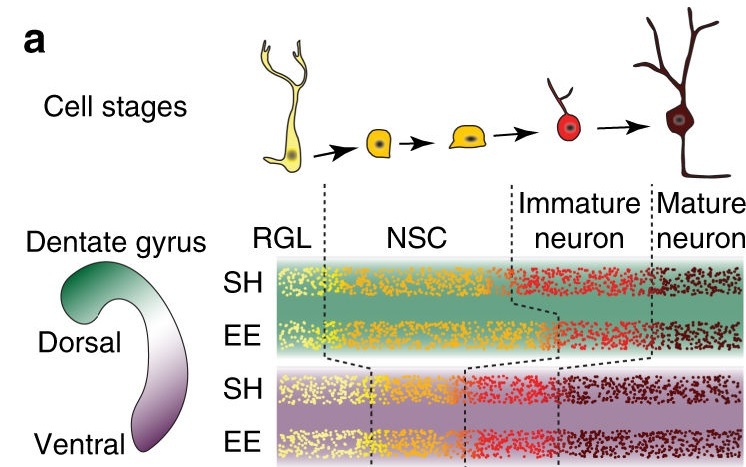 Neurons have considerably higher levels of non-CpG methylation than glial cells. 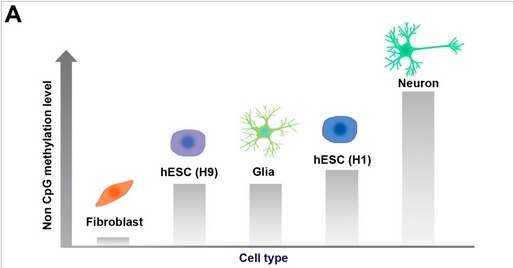 The human male ES [embryonic stem] cell line (H1) is more highly methylated than the female ES cell line (H9). Epigenetic study methodologies improved in 2017 had more information on CpA methylation.